FuseBox Radio Broadcast for the Week of April 15, 2015 [Flasbhack Episode] | BlackRadioIsBack.com - Official Blog of the Syndicated FuseBox Radio Broadcast! 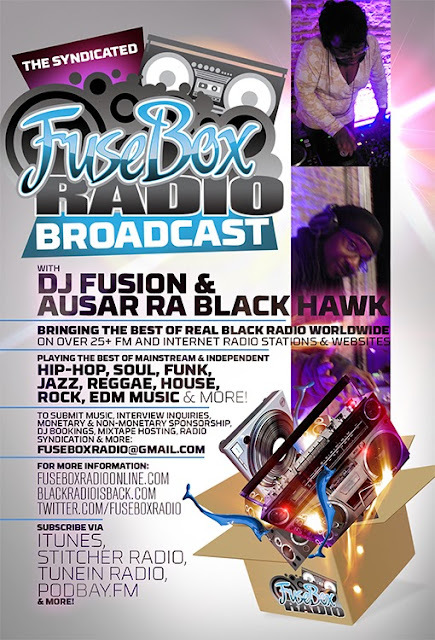 This is a flashback episode of the syndicated FuseBox Radio Broadcast with DJ Fusion & Ausar Ra Black Hawk for the week of April 15, 2015 (due to it just being yet ANOTHER VERY hectic week with DJ + press events and more for the radio show; originally broadcast on week of January 25, 2012) with some new and classic Hip-Hop & Soul Music, news and commentary. 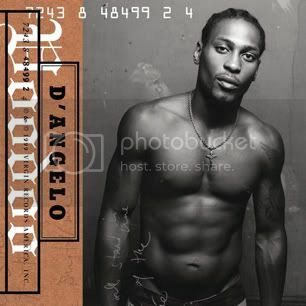 Our extended commentary during that week touched base on the last Republican Party Presidential Debate, the sheer WTF-ery of The Tennessee Tea Party not wanting any mention of slavery mentioned with the history of the Founding Fathers of the United States, a HUGE cocaine delivery being intercepted at the United Nations headquarters in New York city this week, Soul music singer D'Angelo making what looks like a triumphant creative comeback and some other diverse topics here and there. There were Free Press "Media Minutes", Black University Radio Network (B.U.R.N.) Direct EFX & Black Agenda Report mini-segments on this week's episode.